WATCH CLUB 7s LIVE ONLINE! 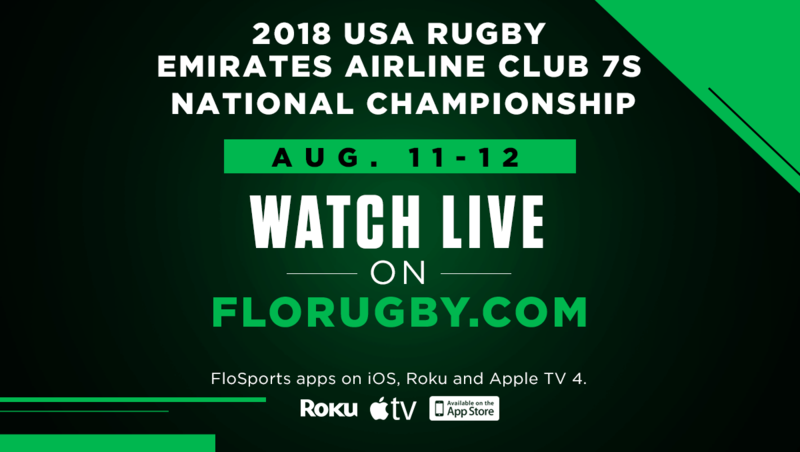 All 96 matches at the 2018 USA Rugby Club 7s National Championships will be aired live on FloRugby. Further broadcast details are TBA.